Three events. Cutting edge ideas. Pitched in front a live audience. Do you have a winning idea? Pitch it this fall for a chance to walk away with cash and prizes. 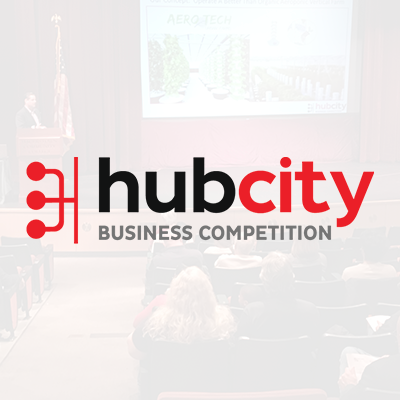 Announcing the 3rd annual Hub City Business Competition! Last year we gave away more than $10,000 in cash & prizes. We are now accepting applications for this year’s competition from businesses in Washington County. Selected finalists will be asked to pitch their business in front of a live audience on November 14, 2018. Calling all college students! This is your chance to get the next big idea in front of a live audience. 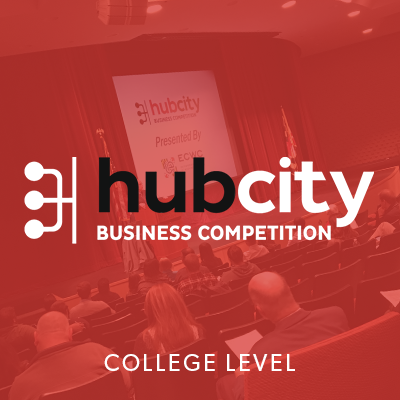 Introducing the college level of our annual Hub City Business Competition. This is open to college students in the quad-state region to submit their business ideas for a chance to take home cash and prizes. If you are selected, you will pitch your idea in front of a live audience at our next event. Event date will be posted soon. Stay tuned! High school students, it’s your time to shine! 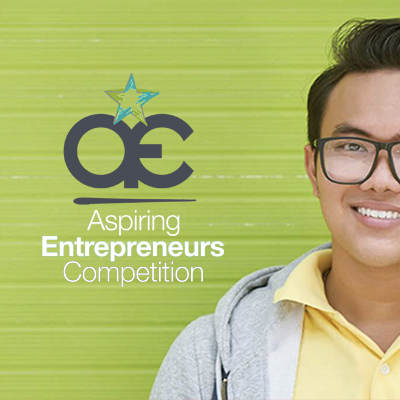 Share your business idea at our Aspiring Entrepreneurs Competition. Our Aspiring Entrepreneurs Competition is an opportunity for personal development and growth, and you could walk away with a scholarship. Engaged students who compete are provided a mentor to coach them on business tactics, strategic planning, and presentation style, having a priceless impact on their personal development. Winners of the final event and speaking competition receive a scholarship for school or career.